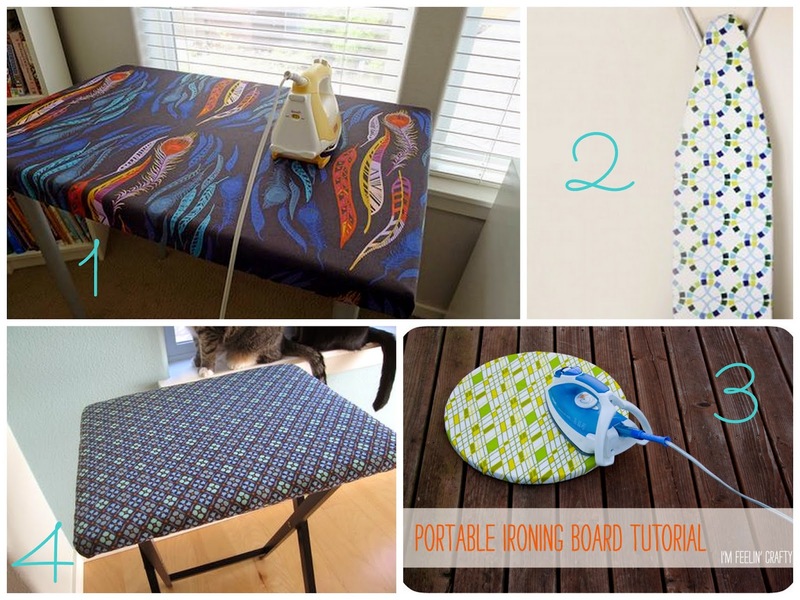 I'm feeling a little guilty about how quick and easy the ironing board cover tutorial was. Here's a roundup of 5 other table/pressing mat covers that are a little more involved, but I think are worth the effort. I often use my ironing board as a 'staging area' for whatever I'm sewing, pulling fabrics or just as a general workspace. Oh Fransson's Pressing Table with Removable Cover would be so much larger and sturdier. And how dreamy to have such a large space to press out yardage! Jess from the Sewing Rabbit has a tutorial on making a cover lined with Insulbrite from Pellon. And from Elizabeth again, this handy tv tray pressing mat. I see these trays on Craigslist all the time; and I like that it can fold up and store out of the way. 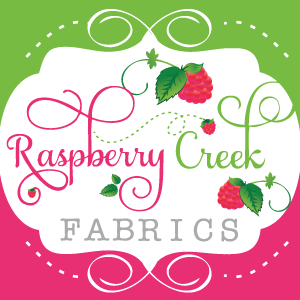 It's the perfect size for a large or small quilt block, applique, etc. And finally, of course, Missouri Star Quilt's Jenny Doan has a video on how to make a handy inexpensive pressing mat-- these are small; but they'd fit right next to your machine. No more getting up to press! Which one of these would you make?